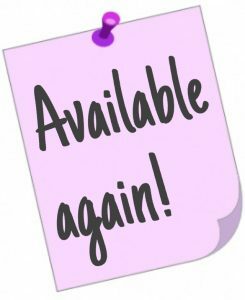 Submit your information to receive a FREE TENA Sample Kit! 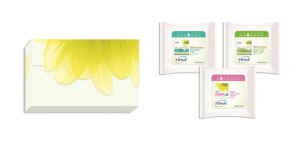 You will have the option of choosing between multiple sample kits. 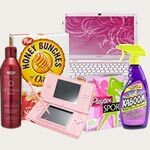 Even better, you can also grab a $14/1 TENA Underwear product coupon, a $7/1 TENA Pad coupon, and more by clicking HERE. You can find the TENA Pads at Walmart or Target for under $12, making it FREE after coupon! 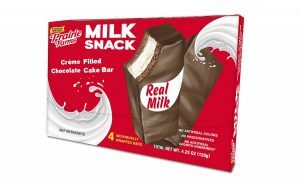 If you are a resident of AZ, CA, CO, ID, MT, NM, NV, OR, TX, UT, WA, or WY, you can request a FREE Prairie Farms Milk Snack Bars Product coupon! 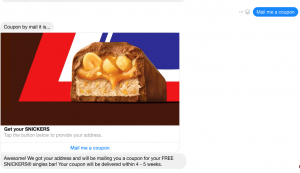 The free product coupon will be mailed to you within 4 weeks. Free Mac & Cheese? Yes Please!! 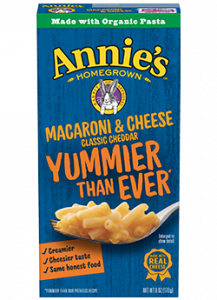 In honor of National Mac & Cheese Day, Annie’s is offering all fans a FREE Box of Annie’s Classic Cheddar Mac & Cheese! 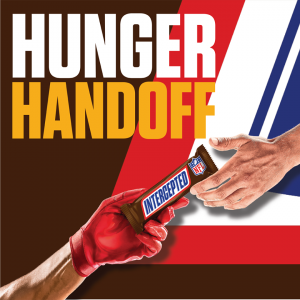 Simply scroll down and vote for team fork or team spoon and then fill the short request form. Folks, I doubt this will last long! 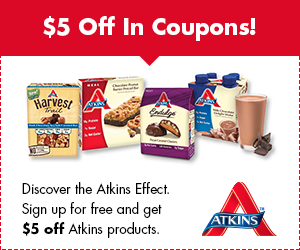 Your free product coupon should arrive in your mailbox sometime during the month of August! 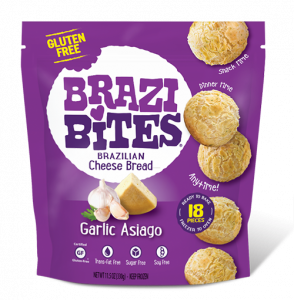 Simply share this offer with four friends to score a FREE Brazi Bites Product Coupon! 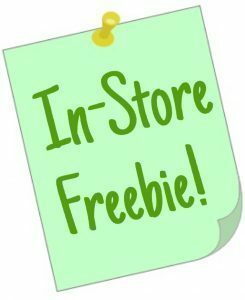 Your friends will be e-mailed a $1 off coupon and you will receive a free product coupon. 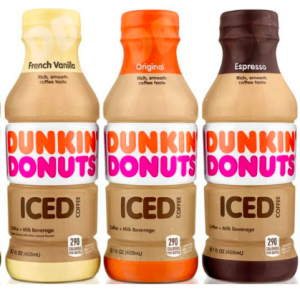 Use their store locator to find out where these are sold near you. Free product coupons will be mailed out by mid-July. Remember to check your email after you send your request because they will email you back requesting your address! For a limited time, you can request a FREE Prairie Farms Milk Snack Bars Product coupon! The free product coupon will be mailed to you within 4 weeks. 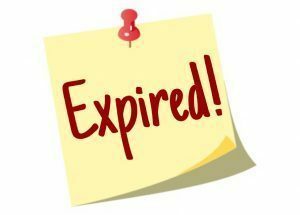 *Valid for residents of IA, IL, KS, MO, NE, and WI only. 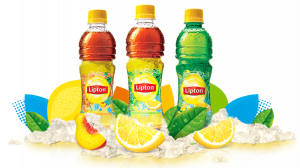 Lipton will be celebrating National Iced Tea Day on June 10th by offering the first 100,000 people who sign up a postcard coupon via U.S. mail for (1) Free Lipton Iced Tea 20oz.! I will post a reminder for this giveaway! Click on the link below of the product that is sold in your region to get a FREE 8-pack sparkling water product coupon! The coupon is valid for an 8-pack of cans or half-liter bottles. Allow about 4 weeks for delivery!